Sounds interesting doesn’t it? Check out the Bet on Your Baby app below and take the quiz and watch clips to learn more about the show! 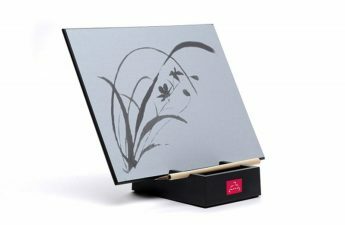 The partnership with Luvs is awesome and very fitting for the show. 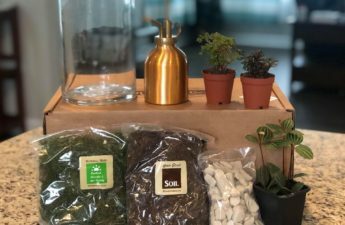 Want to know another great thing about this partnership? 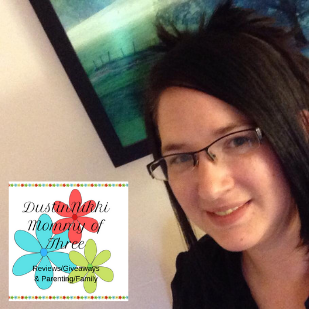 I get to host a blog giveaway! One of my lucky DustinNikki Mommy of Three readers will win a 3 coupon pack for free for Luvs Super Absorbant Jumbo Packs! 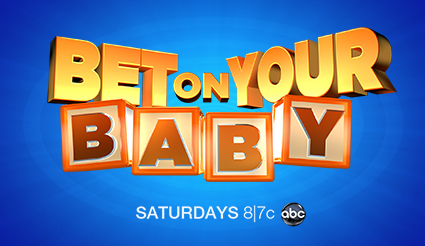 Enter below and don’t forget to tweet about Bet on Your Baby on Saturdays on ABC at 8/7c using hashtag #BetOnYourBaby. 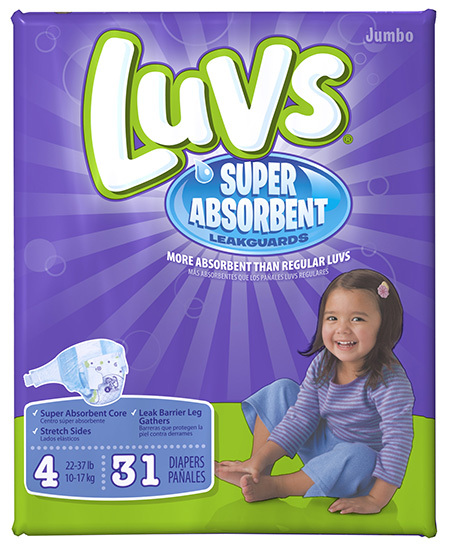 Enter to win a three (3) coupon pack for Luvs Super Absorbant Jumbo Packs! Disclaimer: I was not compensated for this post. I am working with ABC through PartnersHub. Assets, blog app, information and giveaway prize is provided free from ABC through PartnersHub. Any thoughts or opinions expressed in this post are 100% my own honest ones. Im not proud to say I got a 29%. I scored 43% – just average! 57%, not too bad. 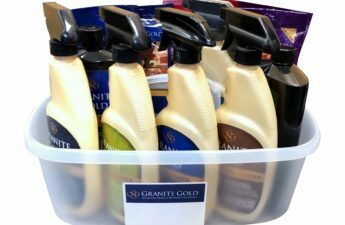 I’m listening to this show in TV as I enter this giveaway! My score was 13%…not so good.